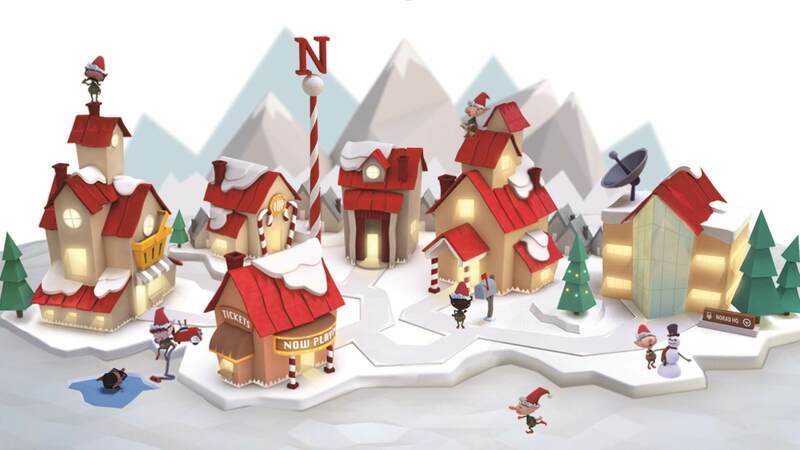 Google’s not the only one with its eye on Santa’s whereabouts. For 61 years now, the North American Aerospace Defense Command (NORAD) has tracked Santa’s December 24 trip around the world. The practice started in 1955 when a Sears, Roebuck & Co. advertisement mistakenly included NORAD’s phone number to call Santa. According to NORAD’s website, the number dialed directly into the Commander-in-Chief’s operations hotline. Not only is NORAD counting down the days until Santa takes flight, NORAD’s Santa Village website offers a full host of holiday-themed activities, from games, movies and books to a gift shop where you can get a personalized NORAD Santa Tracker certificate, a letter from Santa and other merchandise. Tags:BingBing Maps & LocalChannel: SEOMicrosoftYour Guide To Santa Trackers.